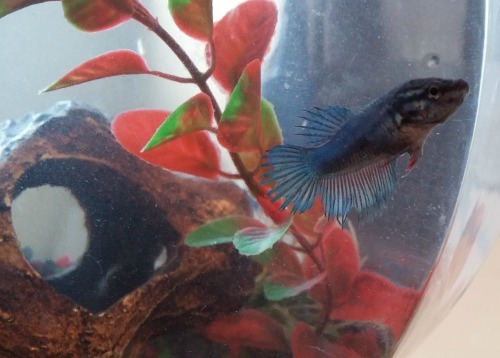 It’s been over a month since Fin the fish joined our house. It looks like my curse has ended and I can no longer be branded the fish killer (Yeah, Larry, I’m talking to you!). Whew, that’s a relief! I just couldn’t understand how this could happen. I’ve had pets all my life so why couldn’t I keep a couple of cheap goldfish alive? When I was growing up, we didn’t just have a dog. We had big dogs. 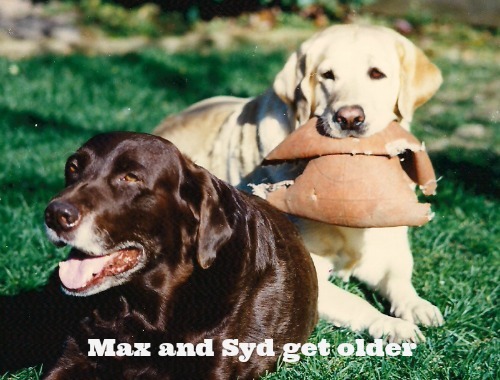 First there was Max, the chocolate lab. Max was quite the dog. Remind me to tell you Max stories about how bad that dog was. He’ll make anything your dog is doing seem tame compared to the adventures this dog got into. When I left to go to college, I missed my dogs so much that in my sophomore year, I got two cats. It was one of those ‘free to a good home’ deals so I thought, why not. I spent way too much time taking care of my dogs when I was growing up to know that I couldn’t have a dog in a college apartment. I was gone most of the day from school and extra college activities plus there was just no place for a dog to run, go for a walk or to take a poop. A college apartment complex is just no place to have a dog. But a cat … now that’s a different story! A cat stay inside all day, use his litter box and be quite content just hanging out in the windowsill. 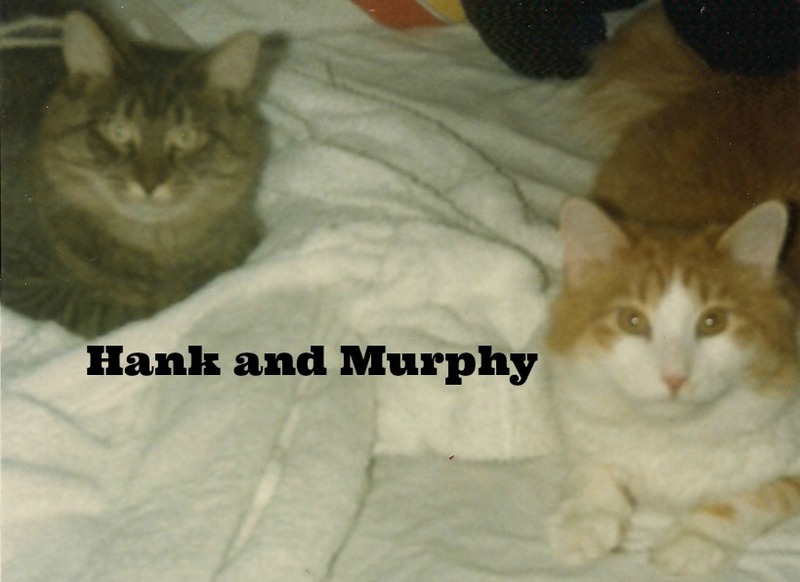 These are my two cats – Hank the grey one and Murphy, the orange one. 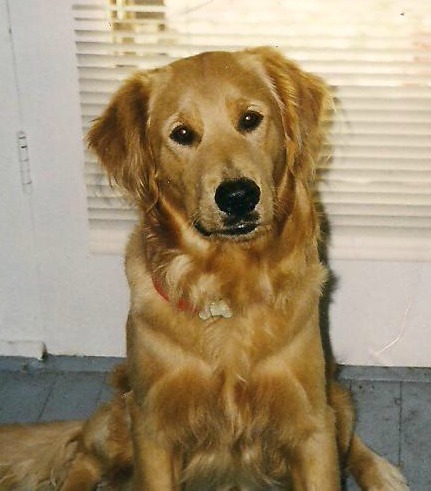 Somewhere when my cats were starting to wind down, I got my first golden named Woodrow. He didn’t get along too well with the cats but after a few months, they were his best friends, especially Hank (the grey kitty). Woodrow went into a a weird dog depression for a week when Hank got sick and I had to put him down. I don’t know who missed that cat more, me or Woodrow? 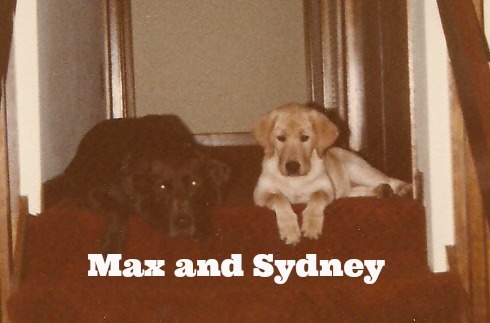 My regular readers know about that sad horrible day when we had to put Woodrow down. 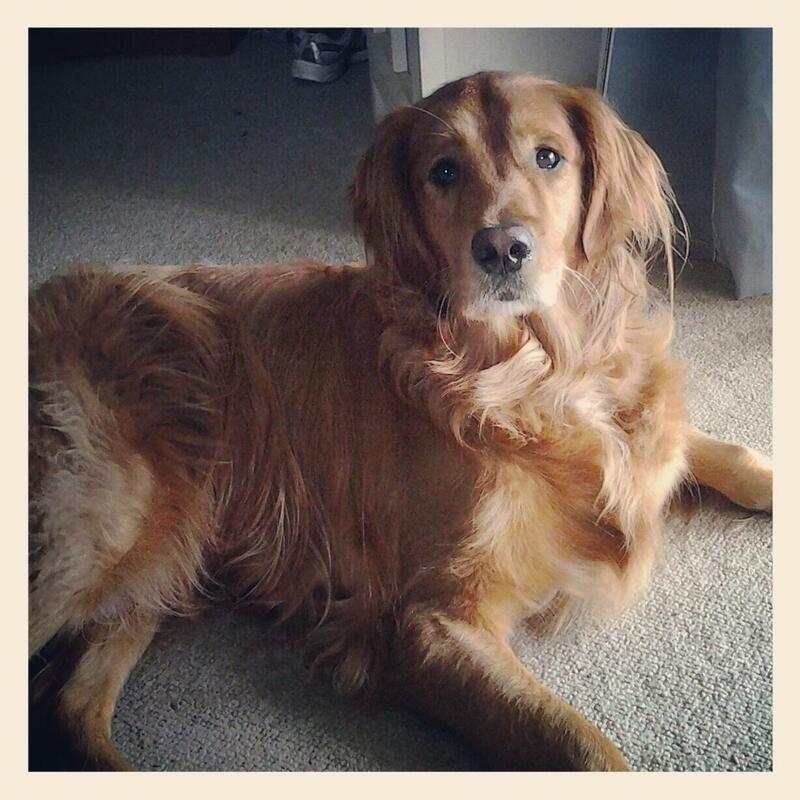 If you don’t know the whole story, you can read about it here: Woodrow, the best dog ever. A month after Woodrow passed, we brought home our sweet boy Winston and he filled our home with happiness again. I’ve written loads about the Stink Monster so the new readers can catch up by reading this post here and this one here about why we call him Stink Monster. Everything seems to be going well except now Jake wants a second fish. I told him to start saving his money because he’ll need a bigger bowl. And you know, if something happens to his fish, it’s not me. My fish curse has been broken. 1 month and you think the curse is broken? Give me a break Fox. 10$ says Dorothy doesn’t see spring. haha! so true fish are much harder to keep alive than a dog or cat. Exactly. I think she’s getting a little ahead of herself here. Don’t give me quotes from chick flicks. Ok then …. you see, you jump on the mat. It’s a jump to the conclusion mat. I know, that’s just weird. You’d think fish would be easier. no way! keeping fish alive is even harder than wanting them alive in your house. Accountability – that’s what sets you apart! Yeah, you’re right about that … bring it on! awww! you’re pups and kittys are soo sweet and gorgeous! Thanks, all of them were such sweet fur faces. I can’t imagine not having a pet in my house. Unlike the others – I believe that your curse is broken and it’s safe to bring fish into your house! Of course, the real question is, why would you want to? 🙂 The things we do for our kids! I know, why would you want a fish when you have a cute dog like winston? Yep, the things we do for our kids. 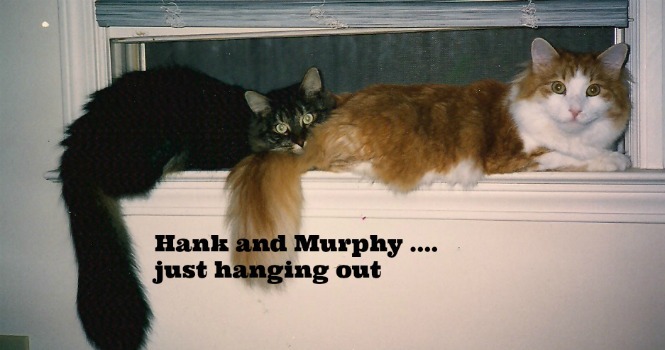 Forget the fish…2 cats get to live in a college apartment? Oh, if only they could’ve talked. 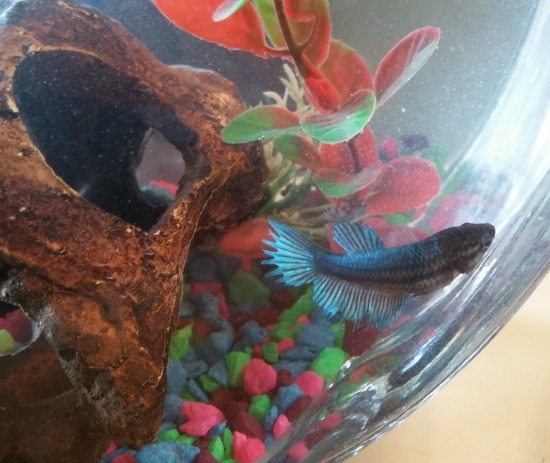 As for the fish I am also cursed, but i came to the conclusion if it doesn’t talk it doesn’t get attention and this sadly includes plants. And yet another thing we have in common – I can’t keep plants alive either. The only plants you’ll see in my house are silk ones and I just have to dust them every once in awhile. That’s my kind of plant.